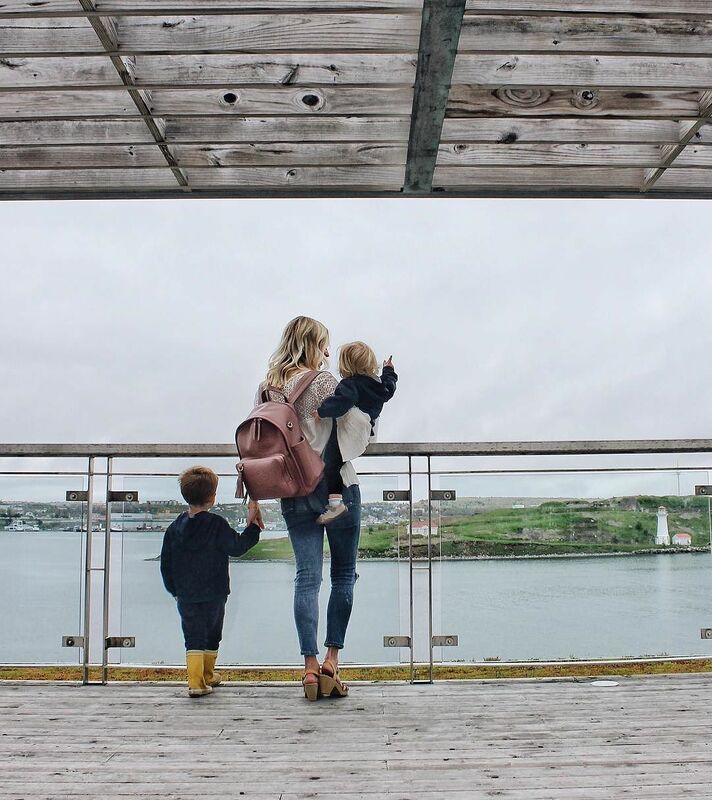 Home / Blog / Halifax’s Top Attractions: Everything You Need To Know (and more)! 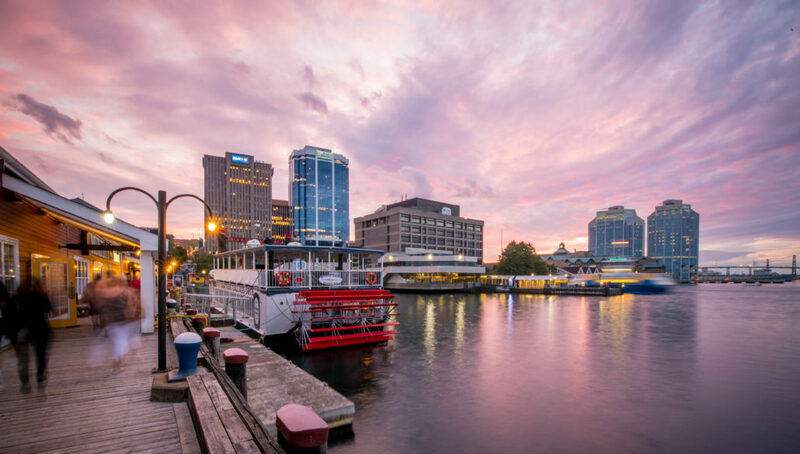 As Nova Scotia’s capital city with nearly 270 years of history, the commercial hub of Atlantic Canada and home to more bars per capita than any city in Canada, there is no shortage of things to do in Halifax! 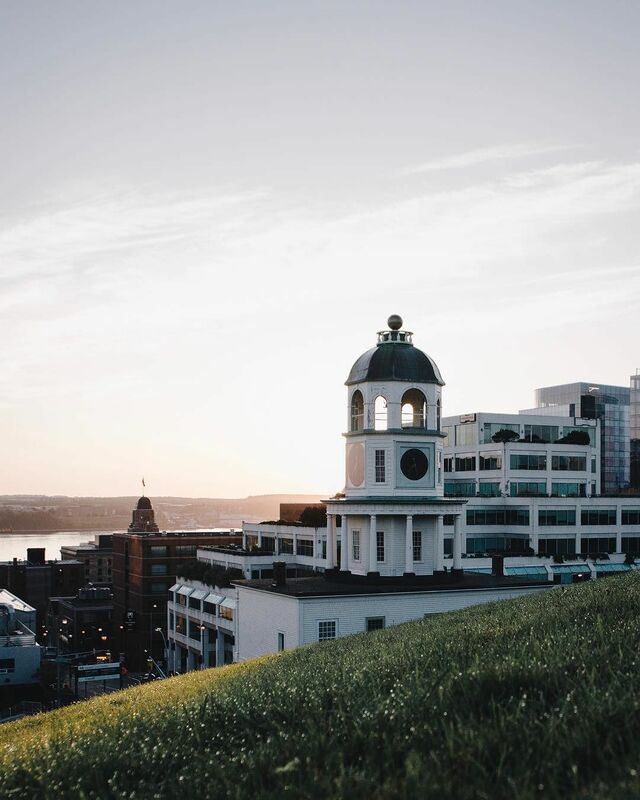 From historic sites to local favourites, here is everything you need to know (and more) about Halifax’s top attractions. One of Canada’s most visited national historic sites, the Halifax Citadel is a major attraction in the downtown core. While it never actually saw battle, its role in history is undeniable. Explore the fort on your own or with a tour from re-enactment interpreters. You can even become a soldier for a day and fire an authentic Snider-Enfield rifle! Did you know? There are many legends that surround the Halifax Citadel. 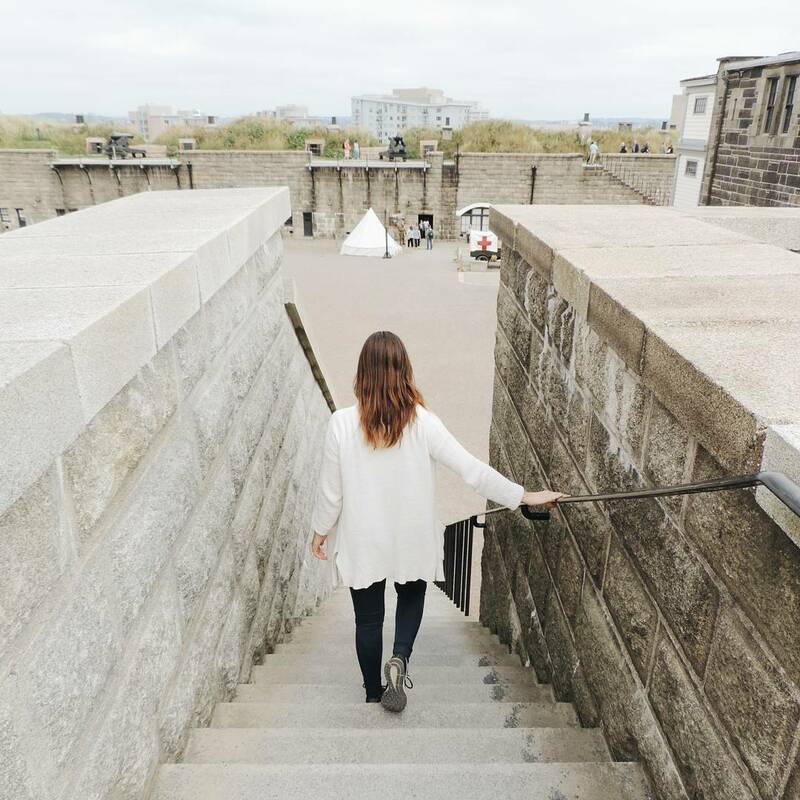 Some believe that secret tunnels were built underneath the city streets to connect the Citadel with the Armoury and perhaps even George’s Island located in the middle of Halifax harbour. Others are convinced that the fort is haunted. As one of the most recognizable landmarks in Halifax, the Old Town Clock has become a symbol of the city. The clock was installed in 1803 as a parting gift from Prince Edward, Duke of Kent and Commander-in-Chief of the British military, who wished to resolve the tardiness of the local garrison. Over the years, the tower housing has been used as a guard room and as a residence for the clock caretaker. Did you know? Few have had the opportunity to explore the Old Town Clock, until now—the bottom floor will be open to visitors June 3-4 as part of Doors Open Halifax. One of the best ways to experience our historic port city is strolling along the downtown waterfront. Admire the beautiful views of the harbour, complete with heritage vessels, small sailboats, tugs, and the oldest, continuous, salt-water passenger ferry service. Did you know? The Halifax waterfront hosts some of the best events in the city, including the International Busker Festival, Halifax Jazz Festival, Canada Day and Natal Day celebrations. Pier 21 is a National Historic Site that was the gateway to Canada for one million immigrants between 1928 and 1971, as well as a departure point for 500,000 Canadian Military personnel during the Second World War. 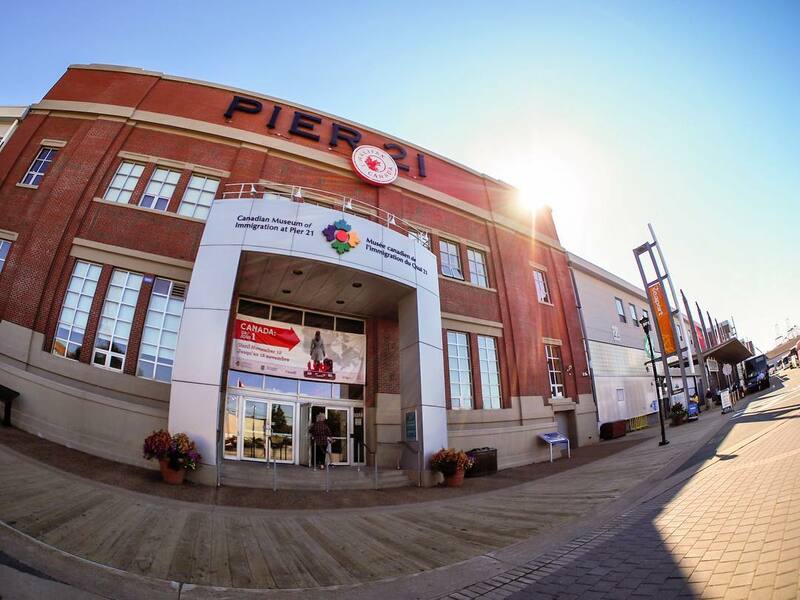 Today, Pier 21 is home to the Canadian Museum of Immigration—Atlantic Canada’s only national museum—where visitors explore the immigration experience from the homeland departure to being assimilated in a new country. Did you know? You can trace your own family immigration story for free at Pier 21. Find out more here! 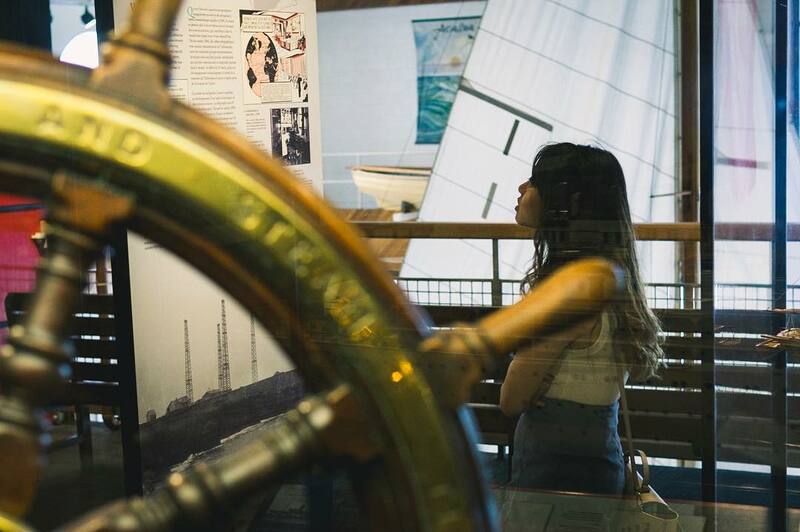 As Canada’s oldest and largest maritime museum, the Maritime Museum of the Atlantic brings the sea indoors with its collection of small craft, model ships, photographs, and relics of maritime history. Exhibits are devoted to sea life and historic events, including the world-famous Titanic. If that isn’t enough, the museum also offers learning initiatives including LEGO Stop Motion Animation User Club and Welcome Wednesdays for families. Did you know? One of the permanent exhibits at the museum looks at the Halifax Explosion—a maritime disaster that is having its 100th anniversary in 2017. 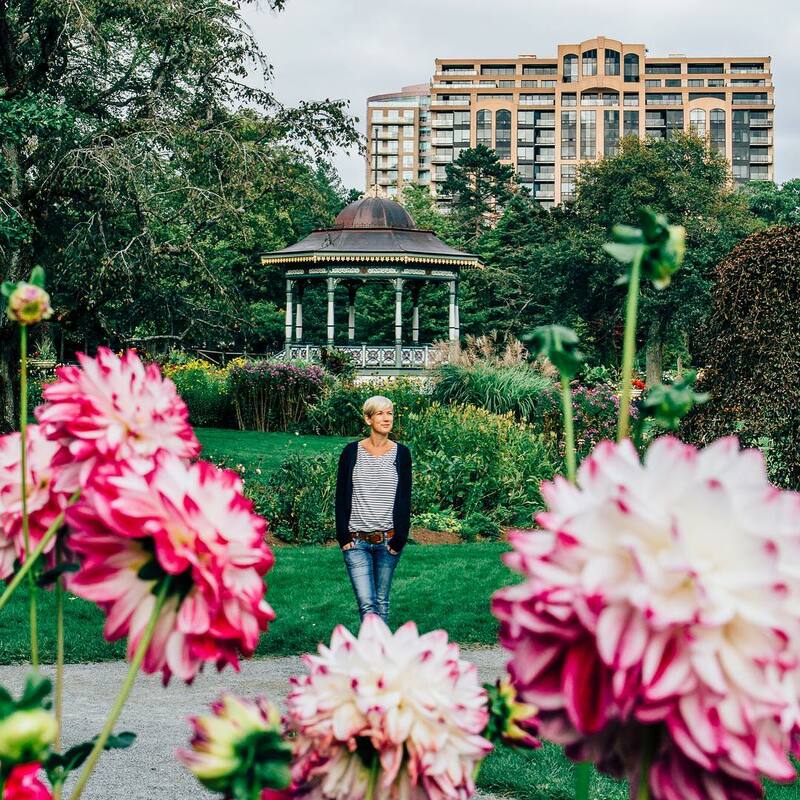 The Halifax Public Gardens is a 16-acre park in the heart of downtown Halifax. The park is a perfect example of Victorian horticulture, boasting ornamental fountains, a bandstand, statues, formal flower-beds, and a beautiful wrought iron entrance. Throughout the park, visitors will find 140 different species of trees as well as ducks and other waterfowl. A can’t miss while in the city is the number of events in the park! Did you know? Having opened in 1867, this year marks the 150th anniversary of the Halifax Public Gardens. One of the most popular places for a stroll in Halifax has to be Point Pleasant Park. 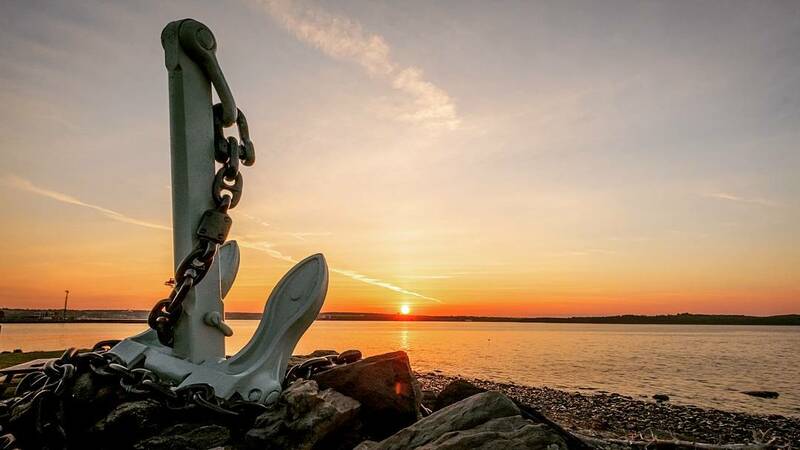 This 75-hectare park is home to towering trees, 39 km of winding footpaths, historical monuments and ruins, and great views of the Halifax Harbour and North West Arm. The park also features a supervised beach for swimming, off-leash dog walking areas, and summer performances of Shakespeare by the Sea. Did you know? Halifax rents the site from the British Government for 1 shilling (about 10 cents) a year, with a 999-year lease. 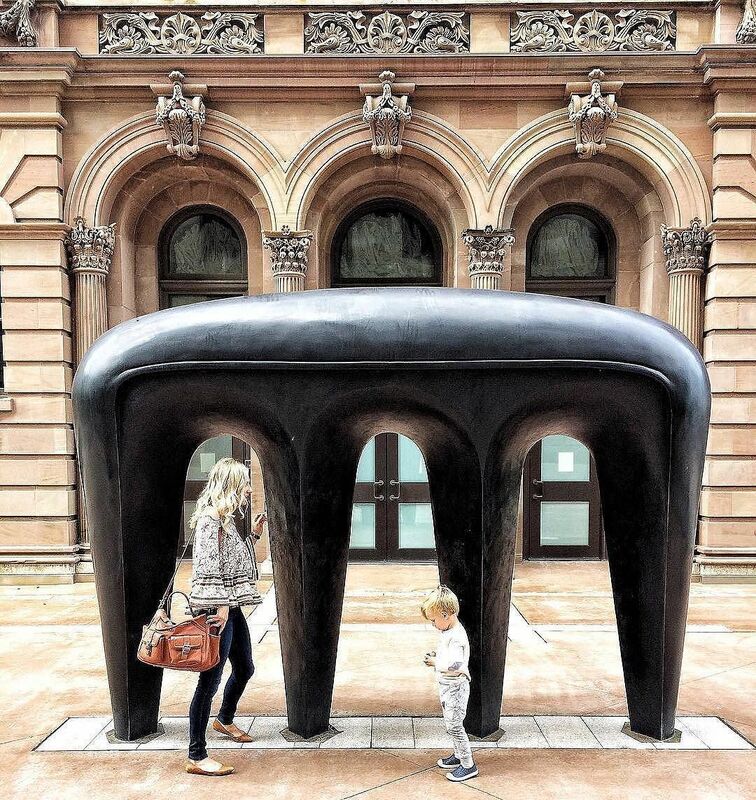 Halifax’s Art Gallery of Nova Scotia is the largest art museum in the Atlantic provinces. The museum features a permanent collection, numbering more than 17,000 pieces, as well as temporary exhibitions. While there, be sure to check out the work of Nova Scotia folk artist Maud Lewis. Did you know? There are two Art Gallery of Nova Scotia locations—one in Halifax and another in Yarmouth. Admission to the Halifax location can be used for free admission at the location in Yarmouth (max 7 days after purchase). Also, admission is free in Halifax every Thursday from 5 – 9 pm. The Halifax Seaport Farmers’ Market is the most popular of all the markets in the region, drawing crowds of locals and tourists alike. With 250 vendors selling local products and a rooftop patio overlooking the harbour, we can see why! While Saturday and Sunday are the prime days to visit the market, its doors are open with limited vendors Tuesday through Friday as well. 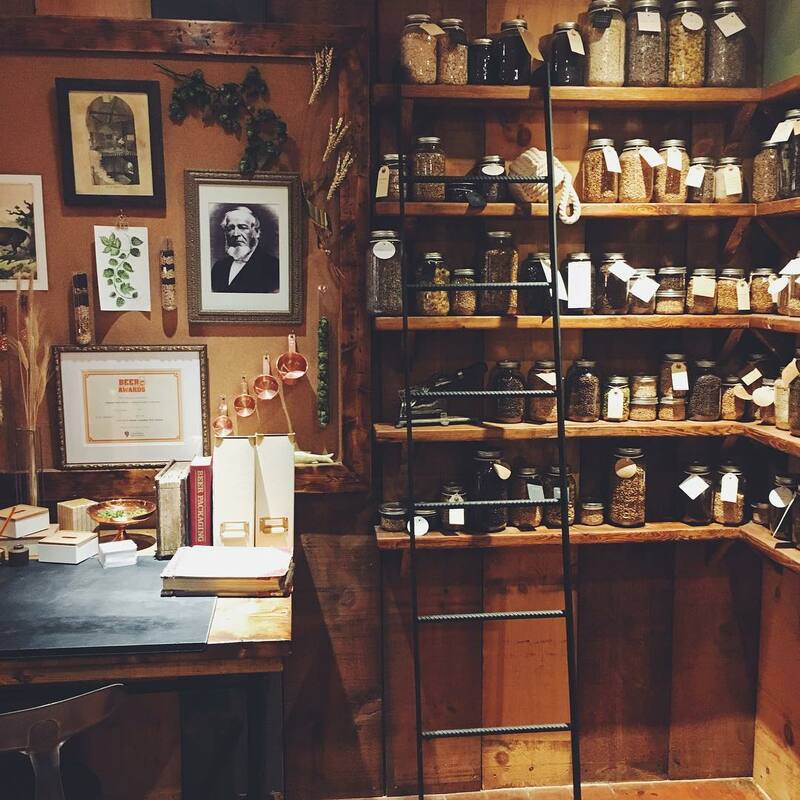 To take full advantage of the market, join one of their demonstrations, classes, and workshops. Did you know? Although it has operated in several locations since its inception in 1750, what’s now known as the Halifax Seaport Farmers Market is North America’s longest continuously operating market. 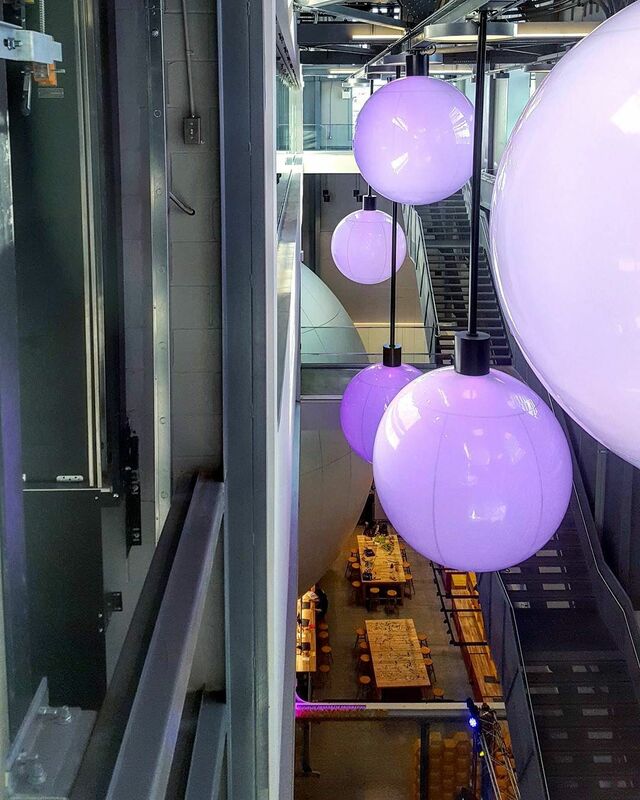 With four floors of interactive, hands-on learning experiences, the Discovery Centre captures the imagination of visitors immediately. As soon as you walk in the door, you can see how they successfully bring STEAM (science, technology, engineering, arts, and math) to life. Popular areas include the immersive Dome Theater and the hand-on Innovation Lab. Did you know? The Discover Centre recently opened in its brand new state-of-the-art 40,000 sq ft facility on the Halifax waterfront, with exhibits for people of all ages. The brewery has been a part of Halifax history since 1820 thanks to its founder, Scottish-born Alexander Keith. Trained as a brewer, Keith ran the brewery for 53 years, while also serving as the mayor of Halifax. Today, visitors can learn about the man who started it all with an immersive tour of the brewery. During the tour, actors in period costume and character bring 1863 Halifax to life with songs and stories as they lead guests through the brewhouse—which continues to brew Alexander’s ale—and to the tap room for a taste. Did you know? Alexander Keith’s Brewery was founded in 1920, making it one of the oldest commercial breweries in all of North America—even surviving the Halifax explosion. Do you have an interesting fact about one of Halifax’s top attractions? Let us know on Facebook or Twitter!